Preparing your dog for your baby’s arrival or adjusting your dog to the new family set up is extremely important. A couple of basic techniques can make the biggest difference. 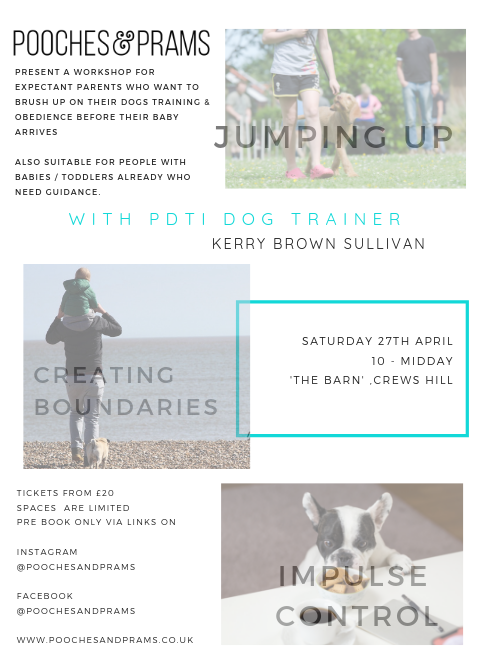 This workshop came about through personal experience as both Isobel and I (Victoria) who set up Pooches & Prams both wish we’d done something like this, so don’t make the same mistake as us! 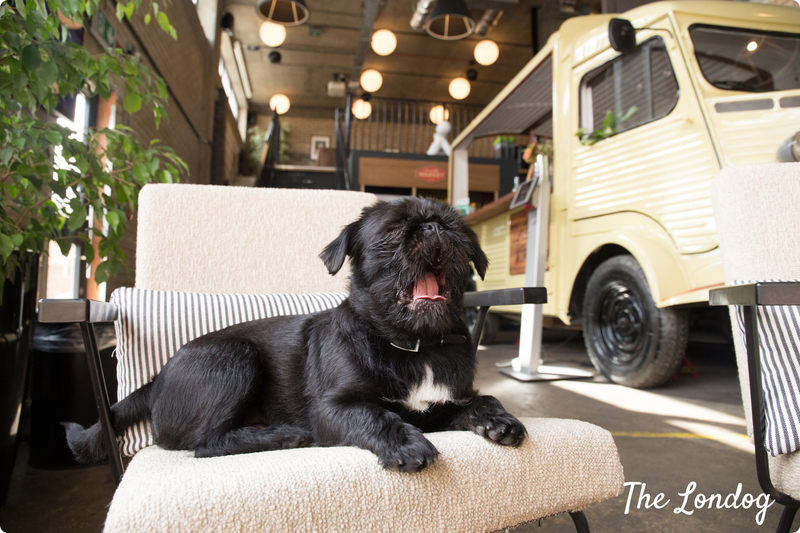 – ‘Handler’ ticket enables you to get hands on experience by bringing your dog. – ‘Spectator’ ticket means you watch the workshop taking place and take notes but you don’t take part with your dog.